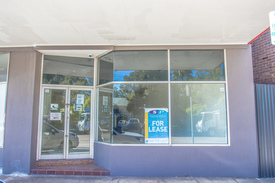 3 Commercial Real Estate & Properties in Rydalmere are listed in 2 categories. We have 2 Retail ShopsLease and 1 OfficesLease . 11 Brodie Street, Rydalmere Suitable for retail, office space or warehouse storage. 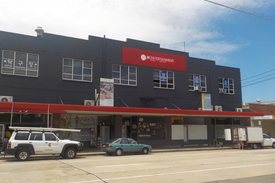 Extensive Shopfront Located metres away from Rydalmere Station Parking close by High Ceilings Bathroom 187 sqm Approx. Please contact Fabian to arrange an inspection or for more information. Located in the heart of Rydalmere, opposite Rydalmere Train Station and amenities, is this prime commercial property is sure to tick all the boxes. Open plan Own toilet facilities High ceilings Suitable for office use or retail shop Brodie Street, Rydalmere is also within close proximity to major arterial roads such as Victoria Road, James Ruse Drive, Silverwater Road and the M4 Motorway.